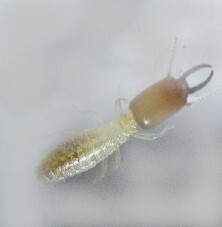 An invasive termite inspection is a phrase used when having to do a more detailed inspection of a building for termite activity. The first inspection is a regular termite inspection and these are carried out every year. If during the regular inspection an area of concern arises an invasive inspection is recommended. All homeowners should have regular termite inspection carried out as stated by your termite professional. Without inspections, termites can make their way into a structure and cause a huge amount of damage. Most damage caused by termites could have been prevented if the home was inspected regularly. What’s involved in the invasive inspection? The invasive inspection is when an area needs more attention by means of drilling or removing panelling etc. For instance, if termite activity is suspected in a wall cavity it may be necessary to cut into the wall. By cutting or even drilling into a wall we can get a better understanding of what is going on without disturbing the termites too much. In many circumstances, a small hole can be drilled so that a borescope can be used. A borescope is a small camera on the end of a long wire that is able to be moved in different directions. Technicians can see what the camera see’s by a handheld monitor attached to the camera. The invasive inspection if done correctly will cause only minimal impact to surfaces. Once complete any minor repairs can be carried out by the homeowner. The aim of the invasive termite inspection is to locate possible termite nests and workings. It’s also important not to damage the termite workings too much during the process. The workings are needed to insert poison into; this will bring the colony under control. Without the workings, it makes it very difficult to guarantee the entire colony has been eliminated. 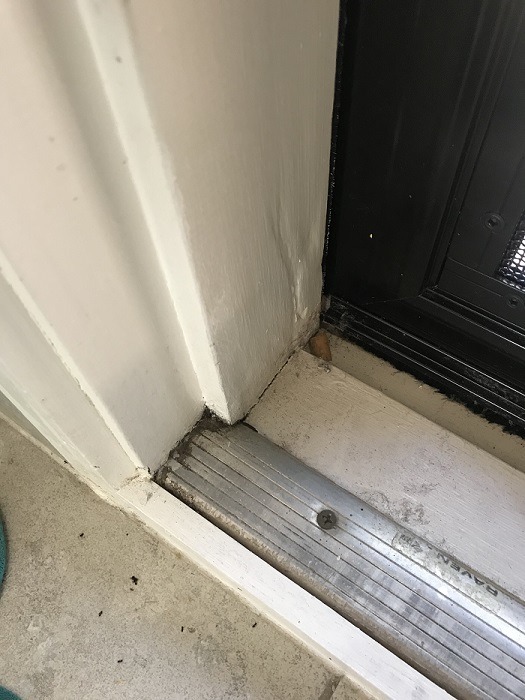 An invasive termite inspection required in this door frame. As far as termites go it’s best to be proactive and be in control. The only way to stay ahead of these home destroyers is to have regular 12-month inspections. 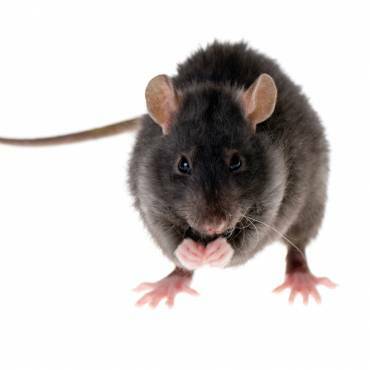 Always use a fully licensed pest control company to carry out inspections and ask for a full report. The report will explain what has been found during the inspection and also highlight any problem areas around the building. Read your report and carry out any maintenance work recommended by your technician. Good termite inspectors will point out any issues around the home. Fixing problem areas you are helping to keep your home termite free. Listen to your termite technician and take on board any advice they give you. At the end of the day, you hired an expert you may as well get your monies worth. 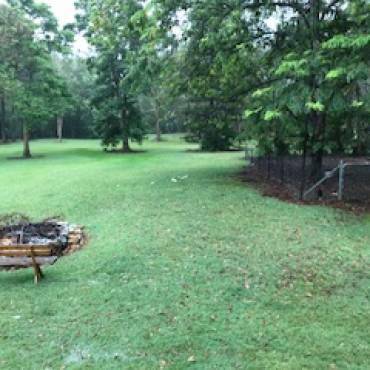 Jason Neale is the owner of Sunnystate we are a professional Pest Control and Termite company servicing customers throughout Brisbane - Ipswich - Gold Coast and have been in the industry for over 20 years and is also a keen blogger.